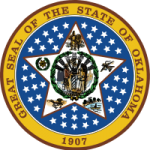 Oklahoma CSS has an online child support calculator tool that helps parents to determine how much they may owe (or receive) in child support payments. The calculator is based on both parents’ income and the costs of certain expenses including child care costs and health insurance premiums. 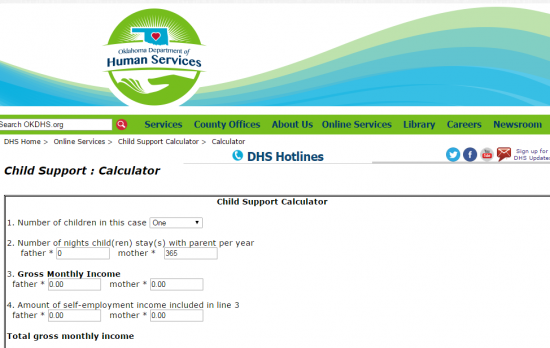 In addition, the calculator uses the child support guidelines set forth by the state to determine how much child support is owed. Step 1: Go to this site. Step 8: Enter health insurance expense.